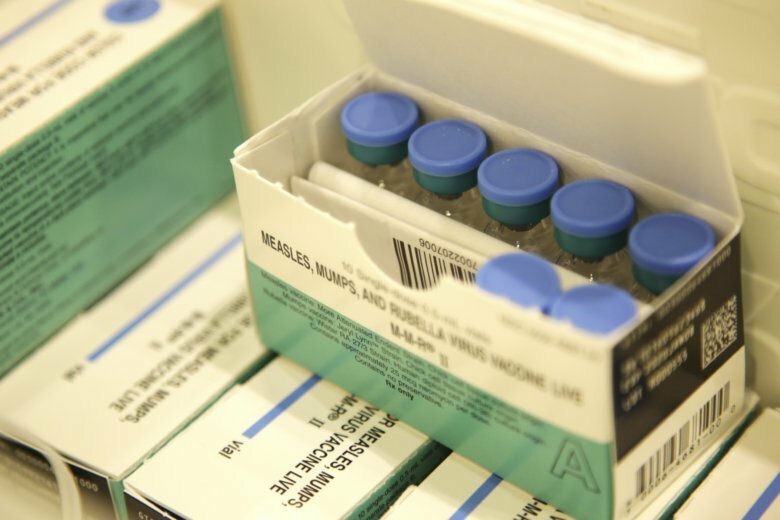 Anyone who visited 4000 Old Court Road in Pikesville on Tuesday, April 16, from 9:15 a.m. to 12:30 p.m. may have been exposed to measles, the Maryland Department of Health said. McDonogh School in Baltimore County, Maryland, says it has found evidence that five former faculty members sexually assaulted more than 20 students over several decades. 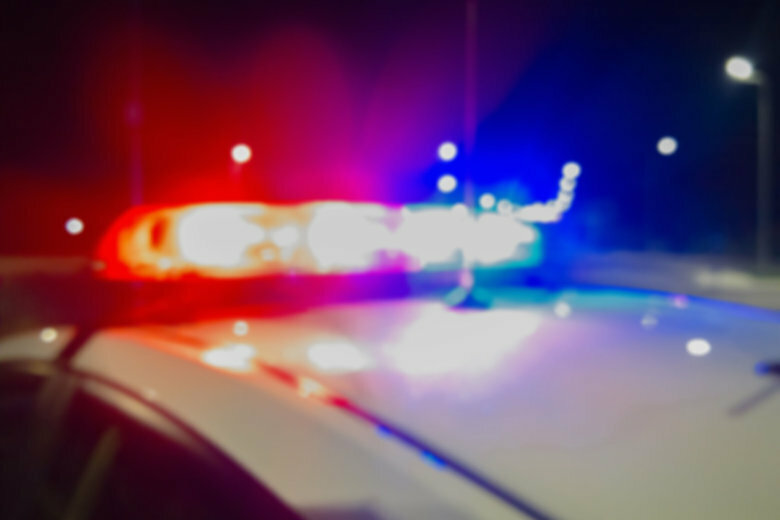 Police made nine arrests and used pepper spray to break up a disturbance involving hundreds of teens at a Baltimore County shopping mall. 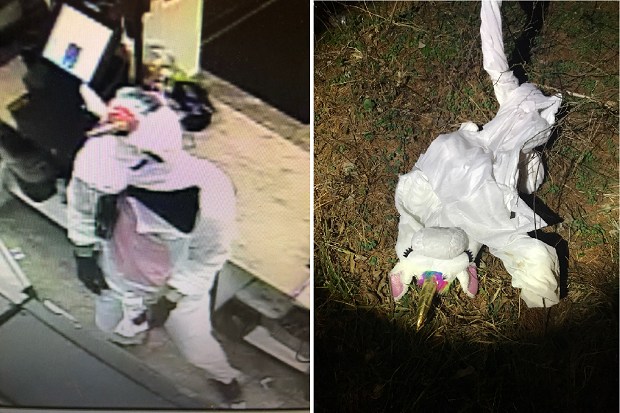 Baltimore County police said Jacob William Rogge, 28, of Upper Falls, donned a pink-and-white unicorn costume and smashed a High’s register with a crowbar early Saturday. 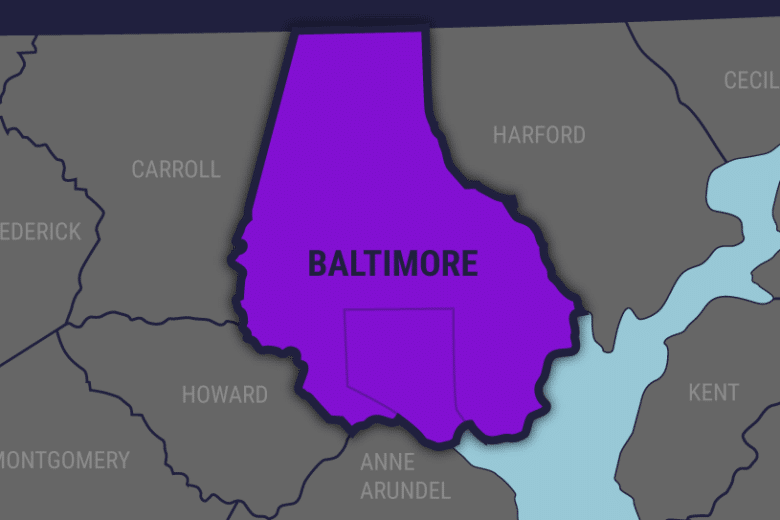 Baltimore County Police responded to a call about an armed person in the Edgemere community on Saturday night around 10:30 p.m.
Maryland State Police say a speeding car hit and killed a man who was changing his tire on Interstate 795 in Garrison, Maryland. The Baltimore County executive has agreed to meet with a coalition of community activists and people of faith in the next 30 days to discuss further actions after a church sign promoting support for LGBTQ people was vandalized. 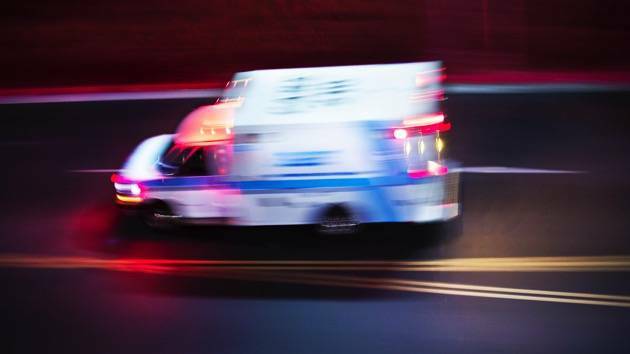 The man was hit by Garrison Fire Station’s Medic 19 on Wednesday night and airlifted to a hospital. 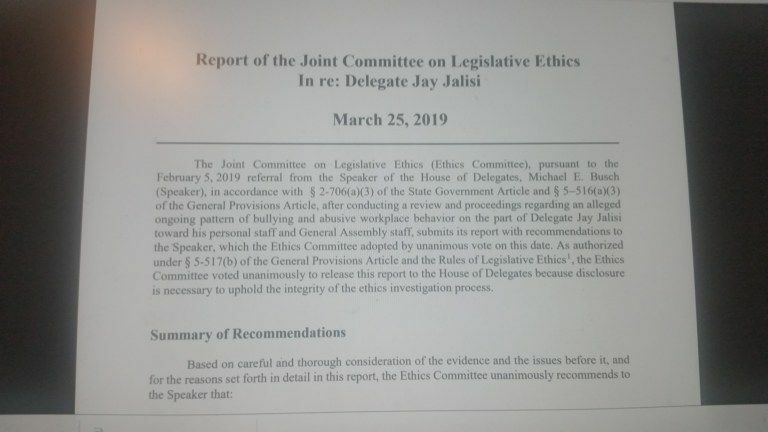 Baltimore County Executive Johnny Olszewski Jr. announced Wednesday he would retain Chief Terrence B. Sheridan for six months while searching. 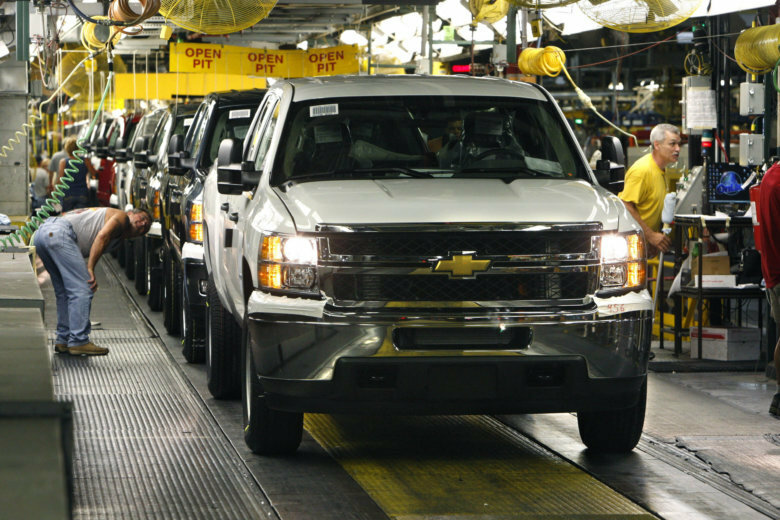 The Baltimore County plant General Motors will close makes engines for Chevy Silverado and GMG Sierra full-size pickup trucks. It opened in 2000, and had a $135 million expansion in 2010 to add production of electric motors and components. 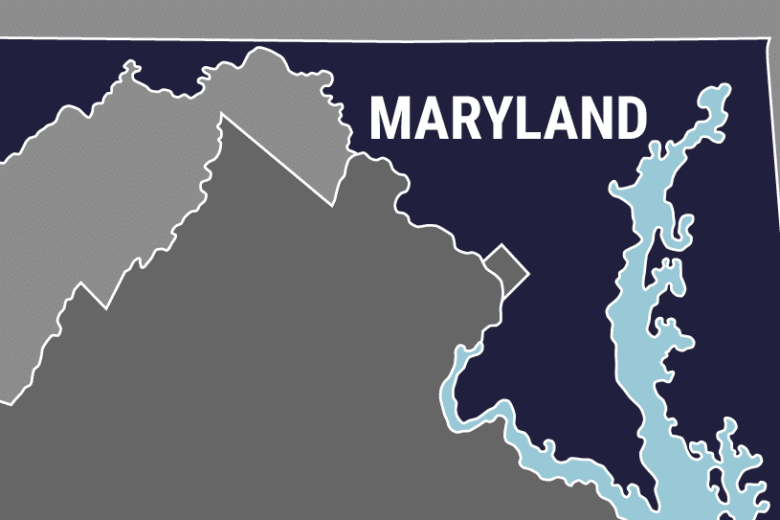 Authorities say a fire at a Maryland house killed a woman and injured two firefighters. 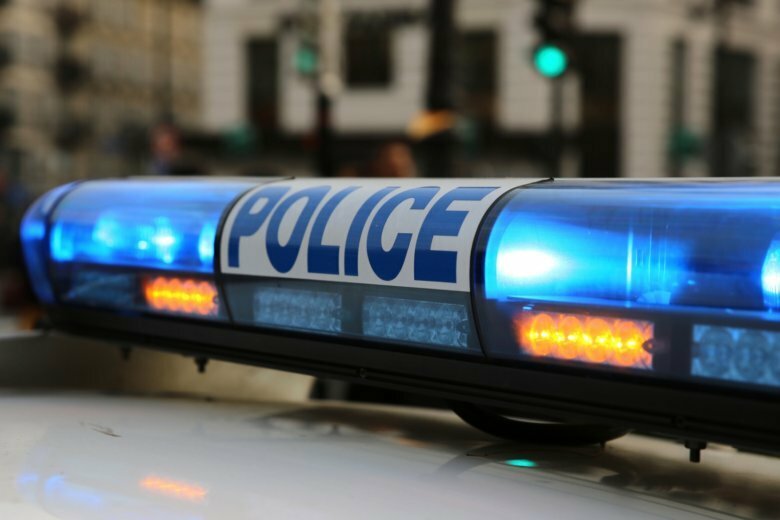 Maryland authorities have released the identity of the off-duty officer who fatally shot a driver this week, and the officer was involved in a fatal shooting last year.